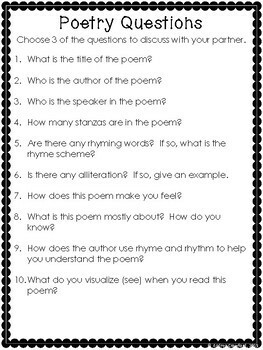 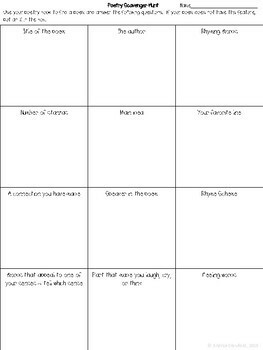 These activities are sure to get your students thinking about poetry. 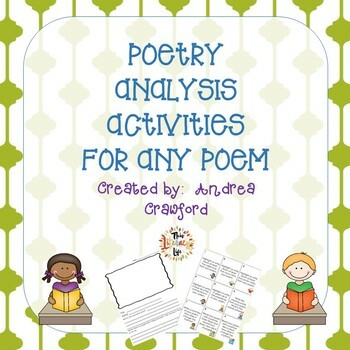 The first three activities are included in my Poetry Activities for Any Poem. 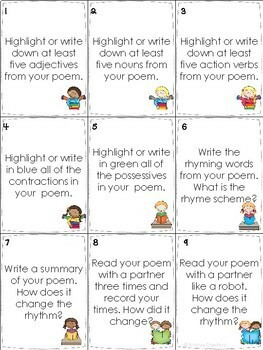 Visit my blog This Literacy Life for more reading ideas and freebies!